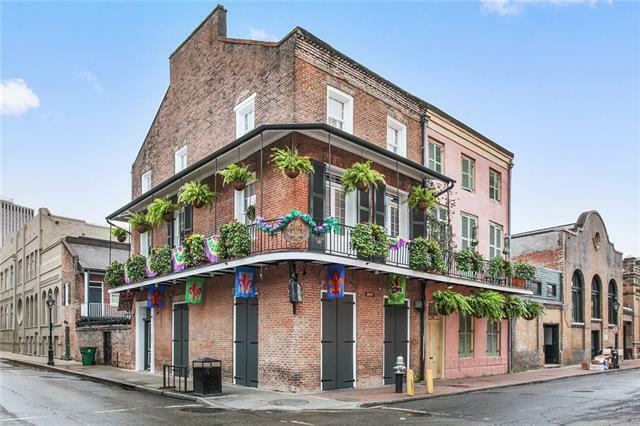 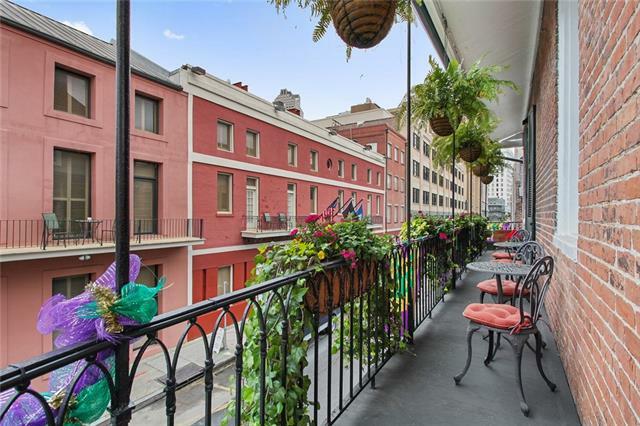 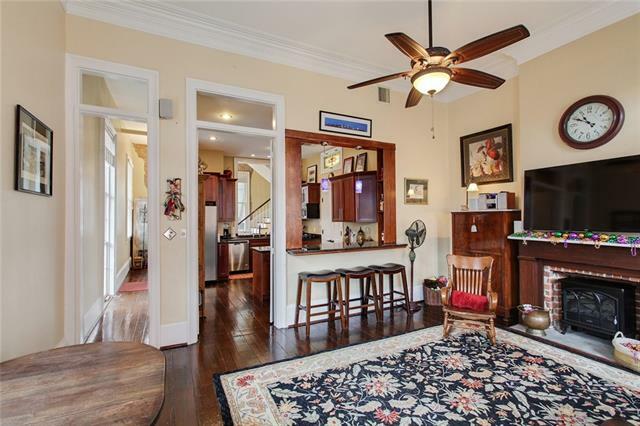 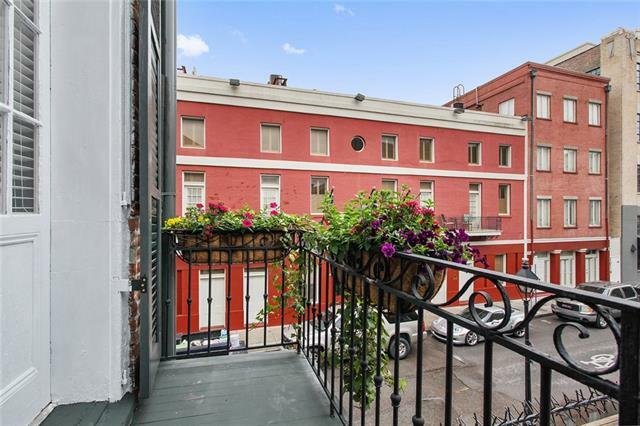 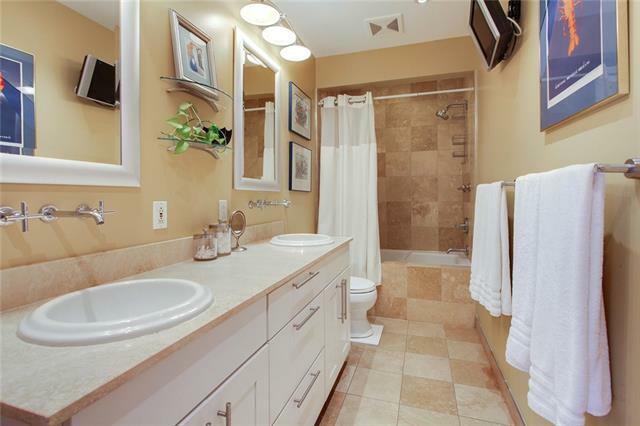 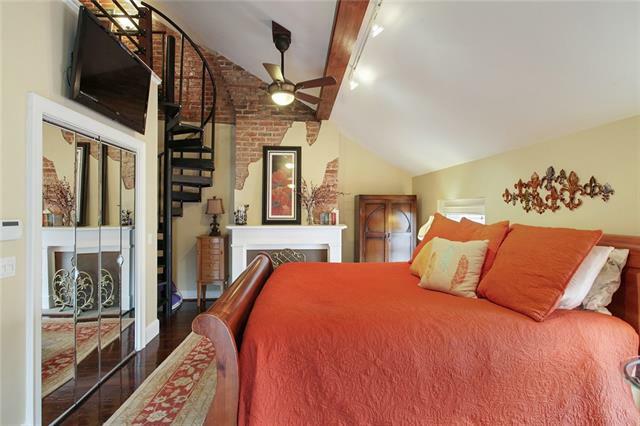 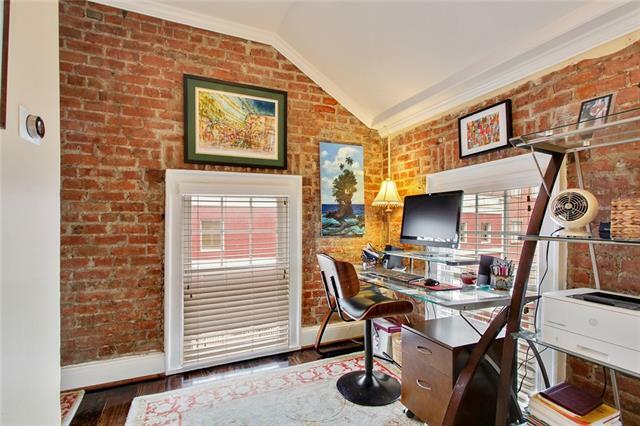 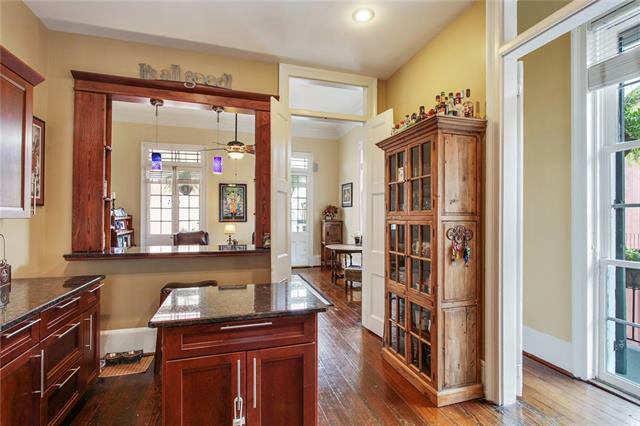 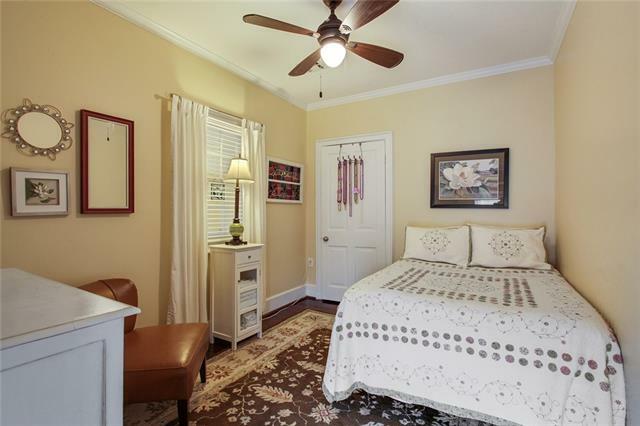 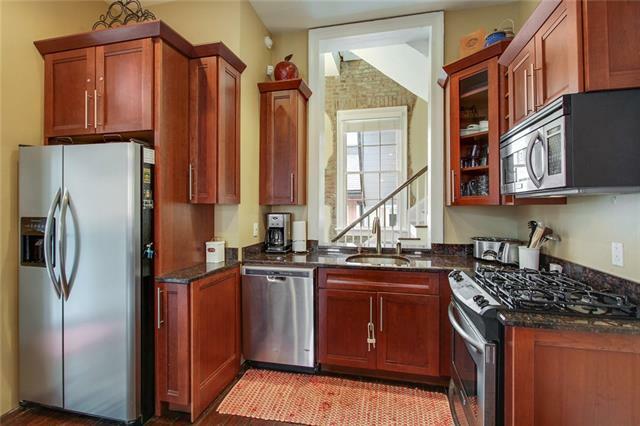 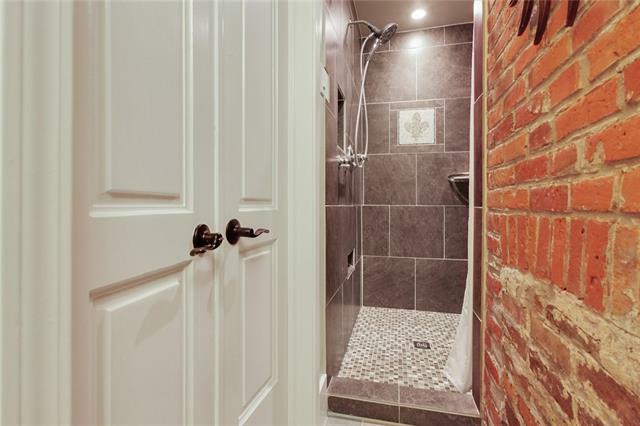 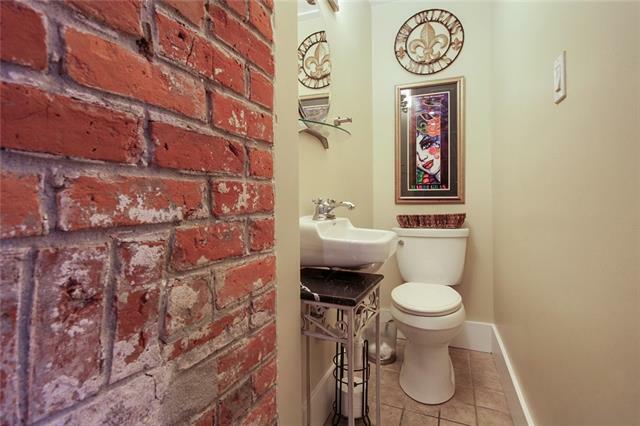 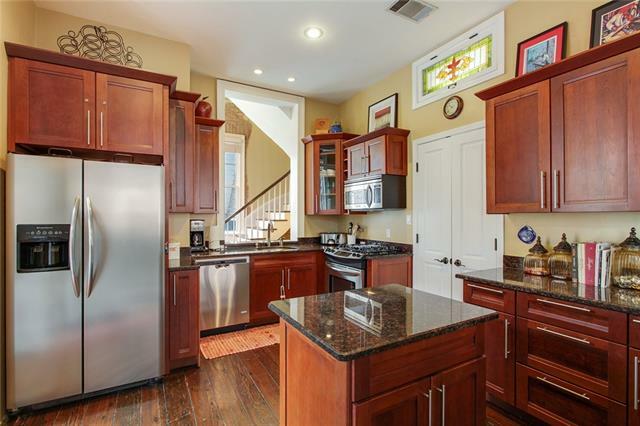 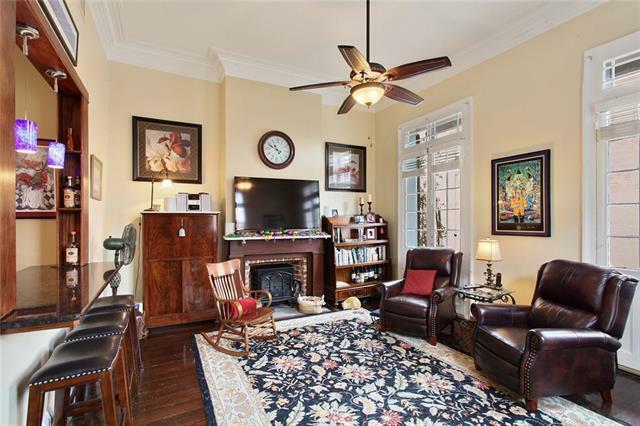 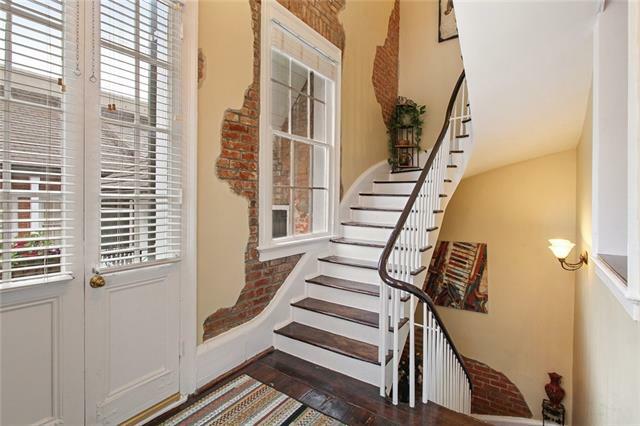 Beautiful, renovated residence with massive wrap around balcony in the French Quarter! 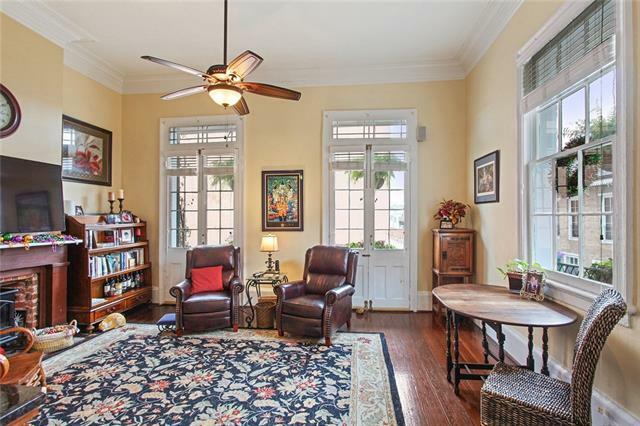 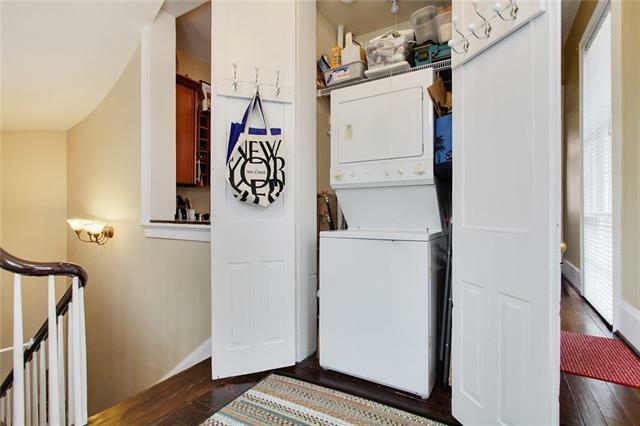 Property features high ceilings, original wood floors, and wonderful layout with open kitchen and living room leading out through french doors to street balcony. 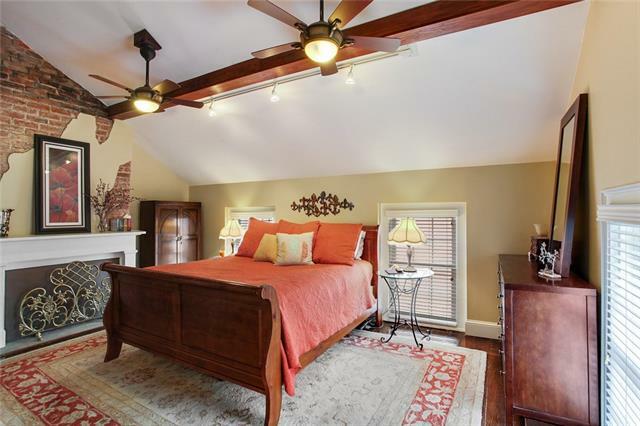 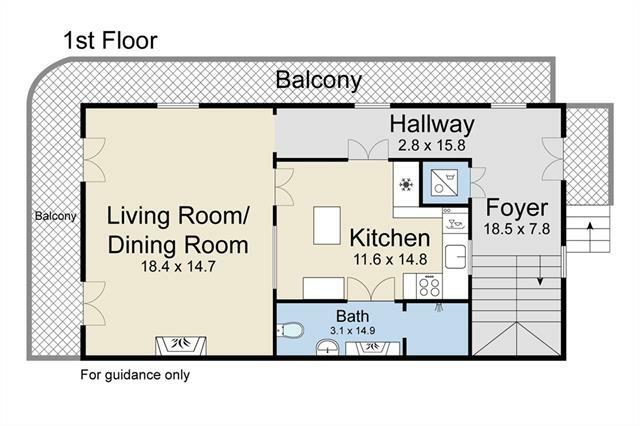 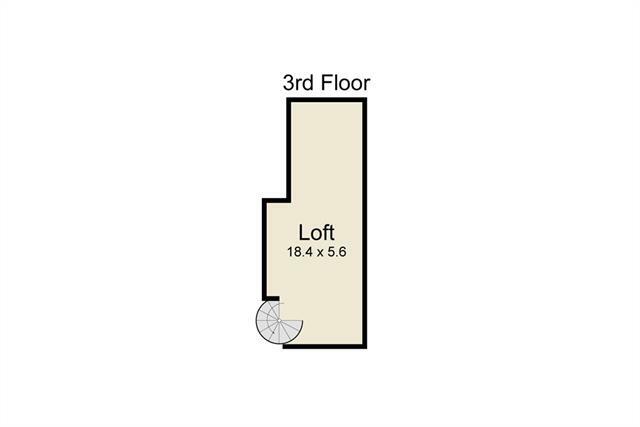 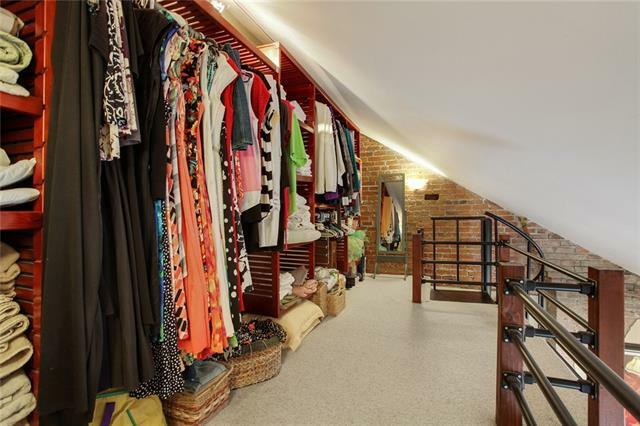 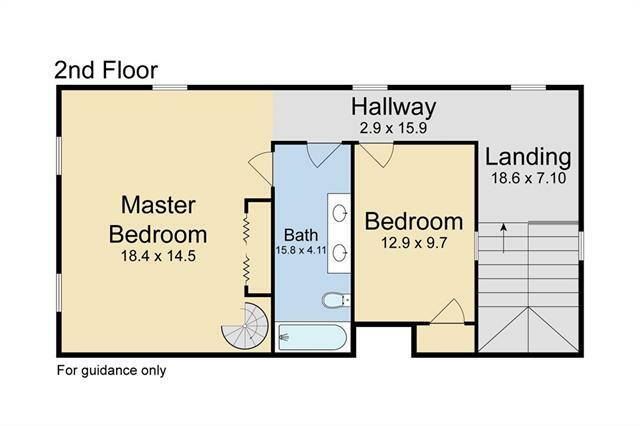 Top floor features guest bedroom and master suite with great views and lofted area for additional closet of office space. 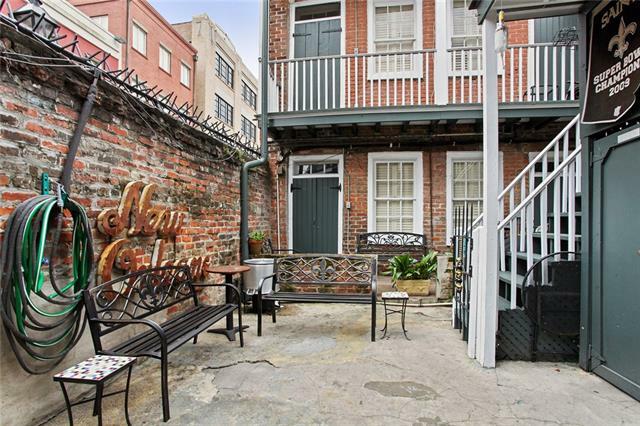 Located in great area close to the new Street Car line, NOAC, and all the great shops, restaurant, & nightlife the Vieux Carre has to offer!